Explore our region’s history with expert historians at our Newport Branch. Space is limited for the programs in the series. Register for your free tickets before spots are filled! 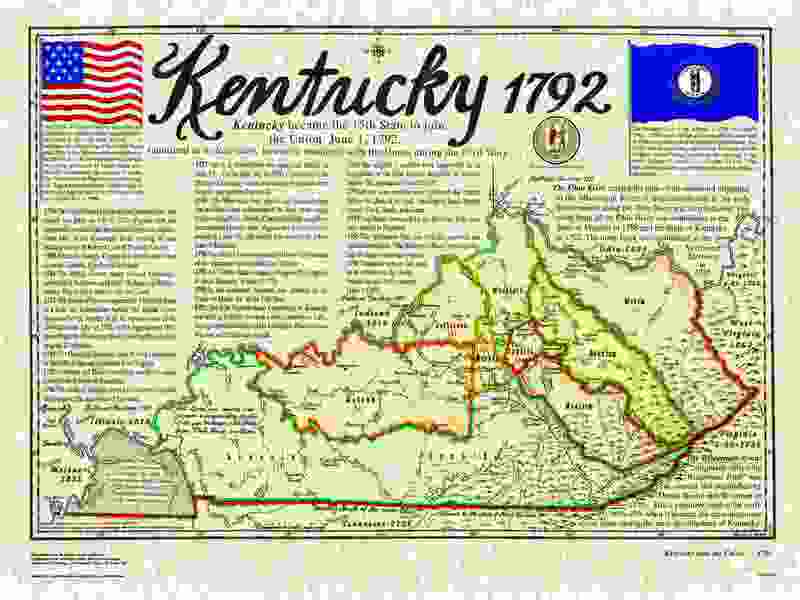 Kentucky became a state in 1792. Who were those who immigrated here? Why did they come? What problems did they face? How did statehood evolve? 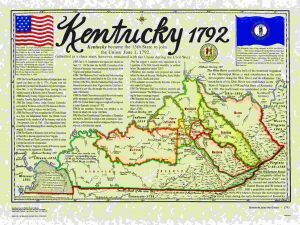 Did Kentuckians consider other options? Answers to those questions can be found at this program. The turbulent career of William Goebel (1856–1900), which culminated in assassination, marked an end-of-the-century struggle for political control of Kentucky. Although populism had become a strong force in the nation, the Louisville and Nashville Railroad and ex-Confederates still dominated the state and its Democratic party. 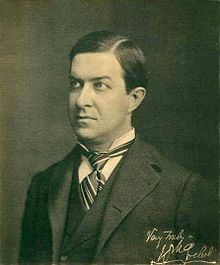 Touting reforms and attaching the railroad monopoly, Goebel challenged this old order. Funding for two of the presentations in our 2018 Regional History Series was made possible in part by the Kentucky Humanities Council, Inc. and the National Endowment for the Humanities. We would like to also thank the Friends of the Campbell County Public Library for their generous support in making the 2018 Regional History Series possible.